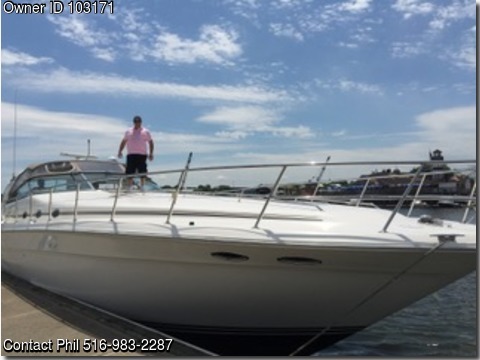 Please call owner Phil at 516-983-2287. Boat Location: Hampton Bays, Long Island, New York. Boat engines both rebuilt by manufacturer $60,000. Runs like new built to last. Looks great Well maintained.New canvas and gps/radar 1100 hrs.